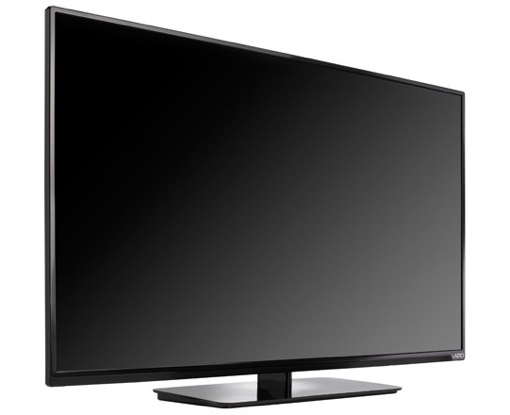 The United States Consumer Product Safety Commission (CPSC) has announced a recall of 39- and 42-inch VIZIO E-Series flat-panel LED televisions due to a faulty stand that increases the risk of the device tipping over. The televisions being recalled are the VIZIO 39-inch model numbers E390-BO and E390i-BO and 42-inch model number E420i-BO, sold primarily between December 2013 and June 2014. You can find your VIZIO television’s model number printed on a label on its back. If you currently own one of the televisions included in the recall, the CPSC is recommending you immediately detach the television’s stand, place the TV in a safe location and contact VIZIO for a replacement stand. If you’ve mounted your television on the wall, you should still obtain a replacement stand in case you need it in the future. The good news is that though there have been 51 reports of these VIZIO televisions tipping over, there have yet to be injuries reported in conjunction with an incident. Still, it’s important to take this recall seriously: Falling televisions in general are a growing source of injury in children under the age of 5. To verify that your television is included in the recall or to obtain recall service, you can visit www.vizio.com and click on “Safety Notice” (located under “Get Help” at the bottom of the page). You can also contact the company toll-free seven days a week at 855-472-7450. For more information on avoiding television-related accidents, take a look at our coverage on how to baby-proof your home theater.